We’re so excited to be here today kicking off our 4th tour: A Magical Frontier. 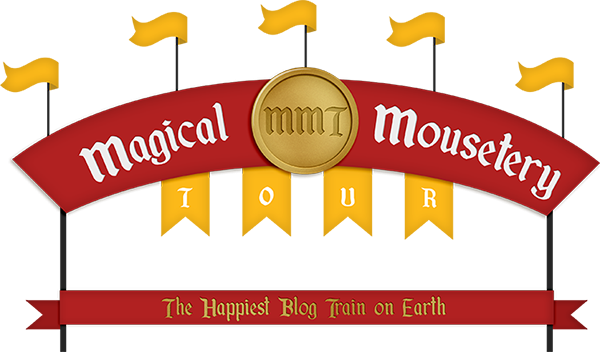 For those of you new here, the Magical Mousetery Tour is an all Disney themed blog hop. Our mission is to highlight some of the very best designers in the business and bring you, the customer, an amazing collection of Disney themed goodies every quarter. This month’s theme“A Magical Frontier” was inspired by the magic of Frontierland in the Magic Kingdom Park. So, hop on board and collect all of the awesome goodies on offer while you can, the links are only valid throughout the month of September! If you are a designer and are interested in applying, please send us an email (magicalmousetour@gmail.com) to reserve your spot on one of our future trains.